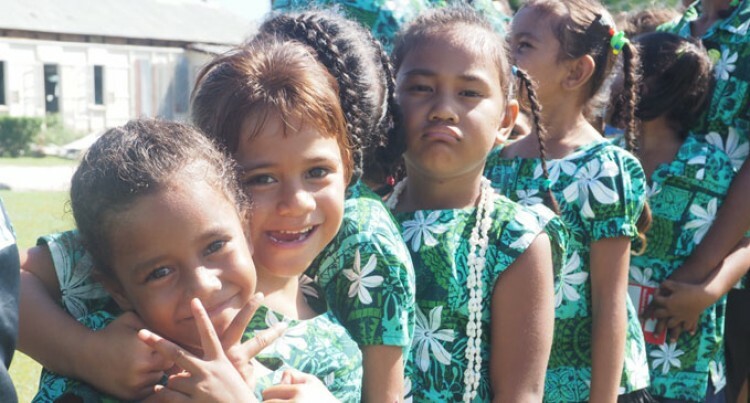 The people of Rotuma had more than one reason to celebrate Rotuma Day on Wednesday. For the first time, a Government roadshow was held simultaneously on the island. Kafoa Inia from Juju Village said it was an opportunity for them to access services that were only available in Suva. “We really appreciate the civil servants’ efforts to travel all the way to Rotuma to serve us; it was great meeting them,” Ms Inia said. The 67-year-old said it was also a chance to meet their relatives and other elderly people from the other 26 villages. “I really enjoyed the dances and displays. I see that the event is getting advanced every year,” Ms Inia said. Ralifo Nasario, 58, from Matuea Village said the roadshow was something new to the villages. “This is a once in a lifetime opportunity for us. It was well utilised by the villages. I’d say it was a huge success,” Mr Nasario said. The retired schoolteacher said they appreciated Government’s initiative in bringing services closer to the people. Meanwhile, the Assistant Minister for Rural and Maritime Development Joeli Cawaki said the roadshow allowed the people of Rotuma to have the same opportunity as anyone living in other parts of Fiji. “Rotuma is a special part of Fiji because of your unique history, culture and your endless contribution to the nation as a whole,” he said. “It is no doubt for such a relatively small isolated place, they have made an impact on Fiji’s development,” Mr Cawaki said.